The Discovery Coast is a lifestyle location with an eclectic range of homes for sale and rent. 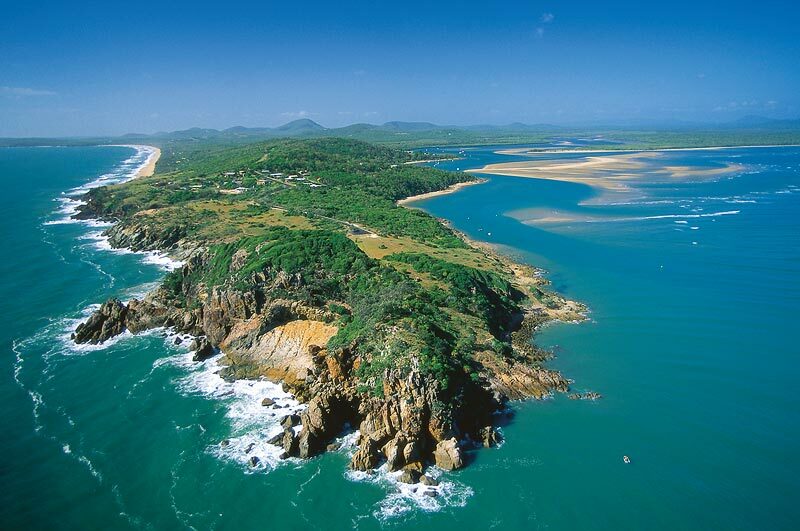 Click on the links below to view properties in Agnes Water and Town of 1770 for sale or rent. Then call one of our knowledgeable agents & change your life today!